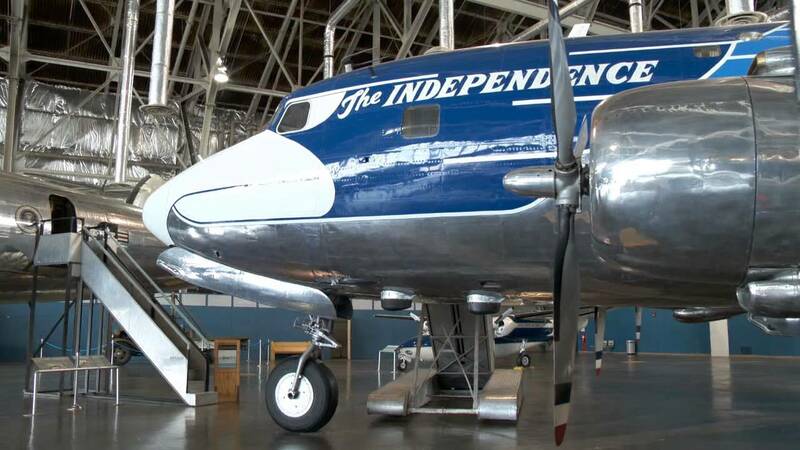 The William E. Boeing Presidential Gallery gives visitors the opportunity to view an historic collection of presidential aircraft, and walk through four of them, including aircraft used by Presidents Roosevelt, Truman, Eisenhower as well as the Boeing VC-137C also known as SAM (Special Air Mission) 26000, which was used by eight presidents -- Kennedy, Johnson, Nixon, Ford, Carter, Reagan, George H.W. Bush and Clinton -- in addition to carrying heads of state, diplomats and other dignitaries and officials, on many historic journeys. Fourth Building Gallery Overview Video.